From long, hot, relaxing showers to the less glamorous, but equally necessary, task of washing dishes, we use hot water for a wide variety of tasks every day — and when we don’t have it, it can be very frustrating. 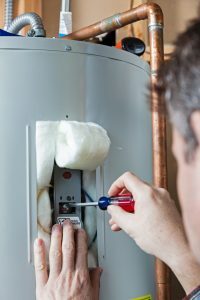 When water heater malfunctions happen, not only do you have to worry about getting your daily tasks done, but you may have to pay higher energy bills. 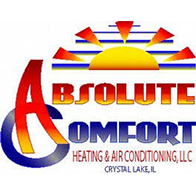 This is why it’s important to call in the help of the experts at Absolute Comfort in Crystal Lake, who will work quickly and efficiently to ensure that your problem is completely resolved. At Absolute Comfort, we are proud to be here to take care of all of your water heater needs, from installation to replacement. 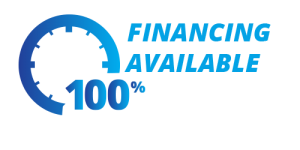 Our team has decades of experience, and we can assure high-quality service, as well as unmatched dedication to getting the job done right the first time. Call us right away at (815) 893-9276 if you are having any problems with your water heater. Our expert service technicians are available to assist and get your water heater working like it should in no time.